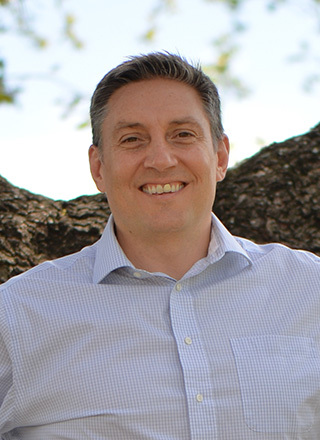 I founded Wave Healthcare (Sail’s sister company) in the fall of 2007 with one primary focus, to improve healthcare for the children of Texas. 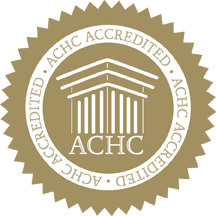 As a board certified Respiratory Therapist and Licensed Respiratory Care Practitioner, I wanted to use my professional experience to determine whether the care and services I was providing to patients was helping to improve their quality of life over the long-term. 10 year’s later, I believe they have. Wave has grown steadily, and is now serving the entire state of Texas. In addition to my commitment to improve the healthcare of children through the services Wave provides, I also made a commitment to their families and the caregivers who attend to their special needs. Families and caregivers are as much a part of our service as the children Wave serves. Which brings us to Sail Healthcare. As our Wave patients grew up, I realized that the adult community needs a 'Wave'; a patient centric specialist respiratory company with a same commitment to improve healthcare to serve both the Wave patients in their adulthood, and the adult community at large. The needs of adults differ from children, and to deliver the quality of care that I believe is essential, simply expanding Wave into a ‘one size fits all’ company wasn’t appropriate. So I founded Sail, a company focusing on the specific respiratory needs of adults, with therapists and staff specifically trained to deliver the standard of care Wave is renowned for to the adult population. I am committed to improving patient care through technology, and the education of parents and caregivers in the use of that technology. Every patient may have different medical needs and every family different concerns, so creating feasible solutions to problems that can arise are an integral part of what we do every day. Over the past two decades, I have established solid relationships in the respiratory care community and am grateful to serve our patients throughout Texas. My background and how I came about the healthcare industry is rather varied. After completing my postgraduate studies in mining engineering and finance, I immigrated to the United States from the United Kingdom in 1997. After a period in investment banking I transitioned into the healthcare arena and, in 2001, developing successful senior care company. After several years, an opportunity arose to return to mining industry by way of developing an exploration asset in Alaska. After successfully advancing the asset, the entity was successfully sold to a mine development company. 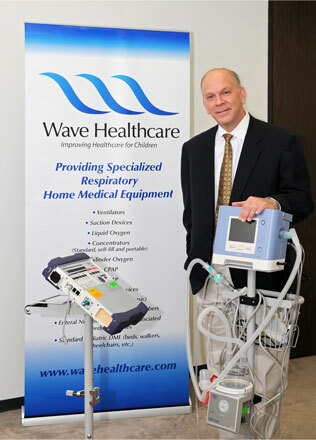 Which brings me back to healthcare – for the last decade, I have been closely associated with Rodney Gray and as a consultant for Wave Healthcare, LLC, which is an exclusively pediatric respiratory durable medical equipment company. I have witnessed the impact of Wave Healthcare’s mission of “Improving Healthcare for Child” first hand and how it has positively impacted the lives of so many children. As pediatric patients “aged out” of Wave Healthcare’s services, we quickly heard from caregivers and families alike that there was a need for Wave Healthcare’s successful level of respiratory services but for adults. As we had an opportunity to fulfill that need, Sail Healthcare was founded. Bree Kieke joined Wave Healthcare in 2013 as a Case Manager serving medically fragile children and their families and caregivers. Bree’s ability to navigate complex insurance processes and her proficient organizational skills has made her a true leader among her peers. In 2017, Wave Health Services began a new company call Sail Healthcare that is dedicated to providing for the adult population, the same level of care, service, and expertise as provided by her sister company Wave Healthcare. 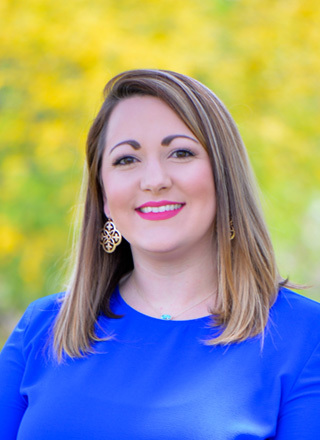 Bree began her career in the healthcare industry at United Healthcare as a Health Advisor and quickly advanced to corporate training where she was then promoted to Liaison for both local and national Public-Sector accounts. Bree’s determination and commitment to serve patients and their caregivers by guiding them through the insurance processes, the coordination of services and equipment, and effectively facilitating resolutions to challenging processes showcases Bree’s innate talents not only for Sail Healthcare, but for all of the patients and referral sources under the Wave Health Services family.